Philly’s favorite podcast returns for another season with selections of local music and conversations on the controversy at iCandy and the Gayborhood, the election, and the Fringe festival. 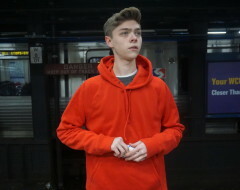 Join hosts Sebastian Cummings, Judith Hagans, and Christopher Munden for Philly’s Kinda Cool season 2. We learn whether Sebastian would rather sleep with Hillary or Donald (“the lesser of two evils”), what the hell his Fringe show was about, and what’s the worst way to cook an omelette. 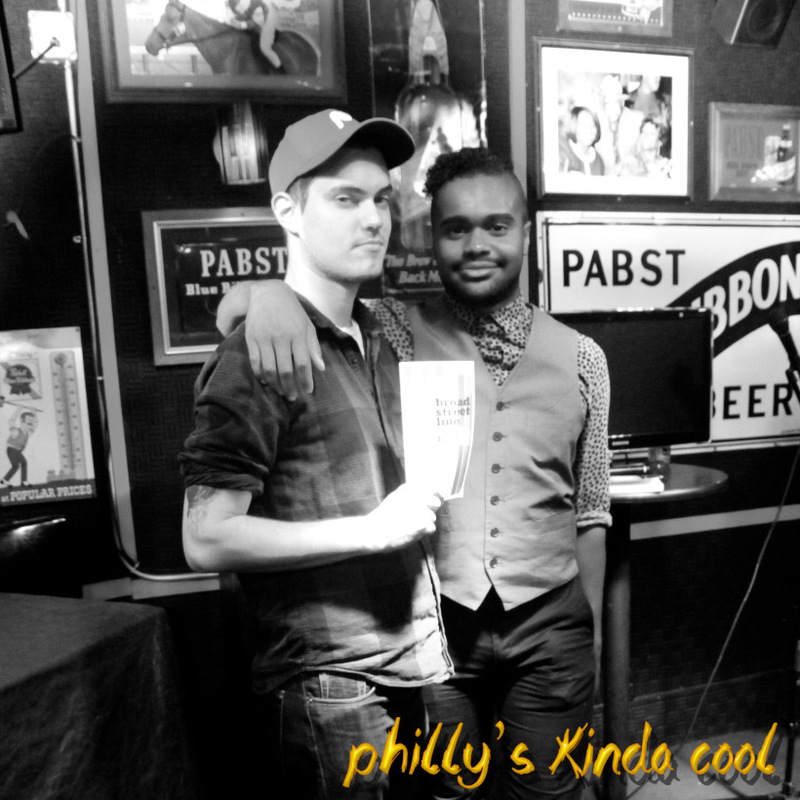 Poet Sean Lynch with host Sebastian Cummings at the Philly’s Kinda Cool AF party.